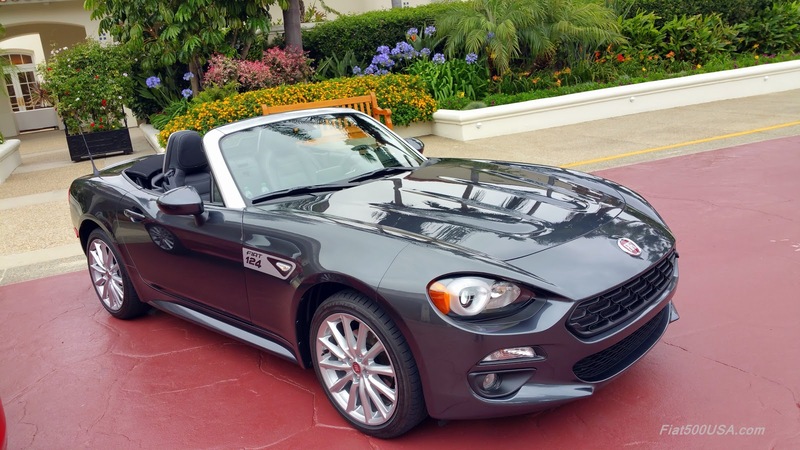 The order books are open for the 2018 Fiat 124 Spider. The 2018 model year brings new colors and the ability to order individual option groups instead of the large combined packages of last year. For example, last year if you just wanted to get the Navigation and Sound Group w/SiriusXM, you were required to take the Premium Package that consisted of the Visibility Group, and the Comfort and Convenience Group plus, in the Abarth, Leather Seats. It was an all or nothing deal. For 2018, all the individual groups can be had separately or combined, making it easier to get exactly what you want with the potential of saving money. ALL NEW paint colors for 2018 – Puro Bianco Perla, Grigio Chiaro, Bleu Scuro. Click for larger image. 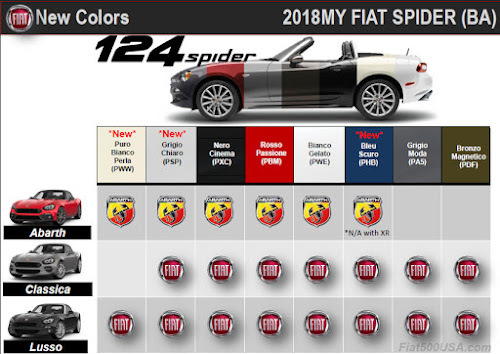 Fiat has added three all new colors for 2018 - Puro Bianco Perla, Grigio Chiaro, Bleu Scuro. These new colors bring the total number of colors available on the Lusso to eight this year, up from the seven last year. Abarth models are now offered in 6 colors, up from the five in 2017. The new Grigio Chiaro and Puro Bianco Perla replace last year's Grigio Argento and Bianco Perla Tri-coat respectively. People interested in a new Fiat 124 Spider should go to their nearest dealer and see what is coming in and get their order in now. 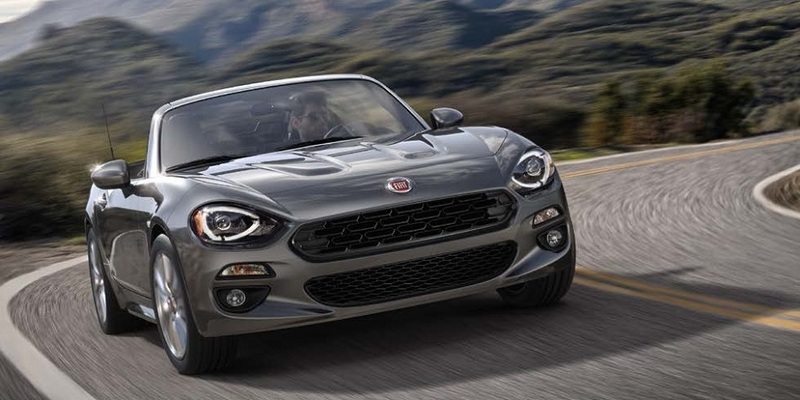 Pricing for the 2018 Fiat 124 Spider models hasn't been released, but so far there has been no mention of any increases. We will keep you updated when we hear anything. The Fiat 124 Spider has been named Best Sports Car for the Money by U.S. News & World Report. The award showcases the vehicle that provides consumers with the best combination of quality and value in its class. 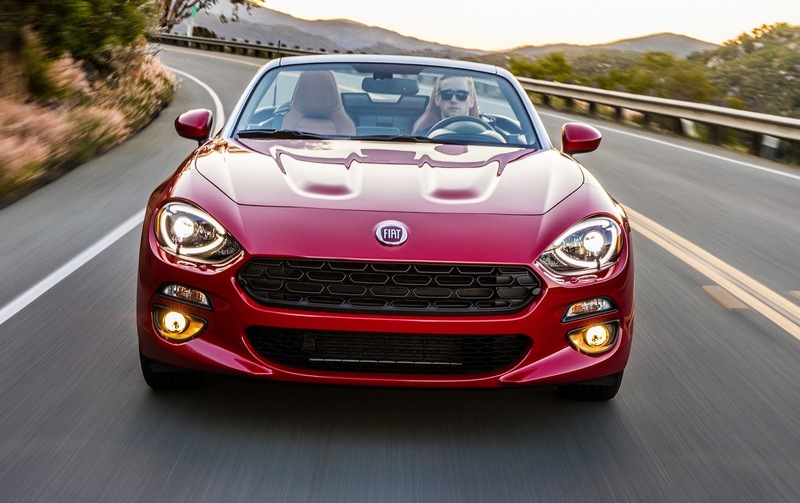 The Fiat 124 Spider beat out the Subaru BRZ and the Toyota 86 for the top honor. Fiat 124 Spider is definitely a good car. In fact, it's one of the highest-rated cars in its class. 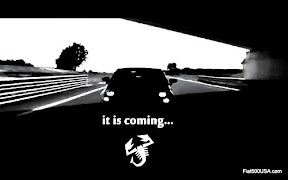 ...has an energetic engine that delivers great fuel economy. It's one of the most agile cars in any class. The interior looks and feels nice. U.S. News & World Report is considered the global authority in rankings and consumer advice. To be chosen Best Car for the Money, a car is judged in 20 categories, and the vehicle that achieves the highest score wins the coveted award. Evaluations include quality, safety, reliability, and value, which is measured by a combination of a vehicle’s five-year total cost of ownership and the average price paid for the vehicle. The Fiat 124 Spider has been winning a steady stream of accolades including “Best New Convertible” of 2017 by Cars.com and "Best Looking New Car for 2017" in The Car Connection Driver’s Choice awards. More than 100 million people watching the 2017 Super Bowl were treated to not one, but three Alfa Romeo Giulia commercials. 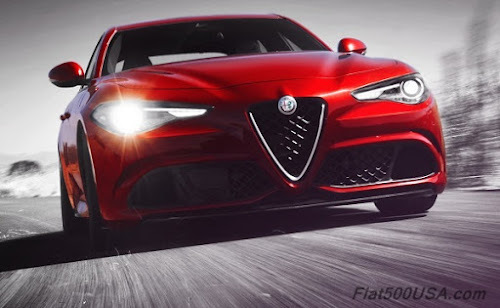 The new Alfa Romeo Giulia has begun arriving at Alfa dealers all across the country, and there is no better way to introduce the car to the public than with a Super Bowl commercial. The commercials are listed below in the order that was shown during the game. 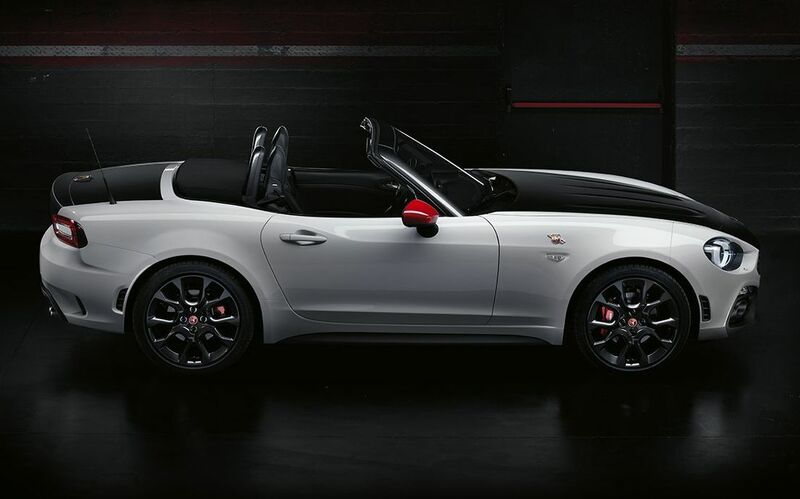 Each one shows progressively more of the car and also touches on the Alfa Romeo mystique that is a genuine and tangible part of Alfa Romeo ownership. Watch them and then go to the 2017 Ad Blitz survey link listed after the videos and vote for Alfa USA for the best 2017 Super Bowl commercial. You need to go here and vote for the Alfa Romeo Super Bowl Commercials! 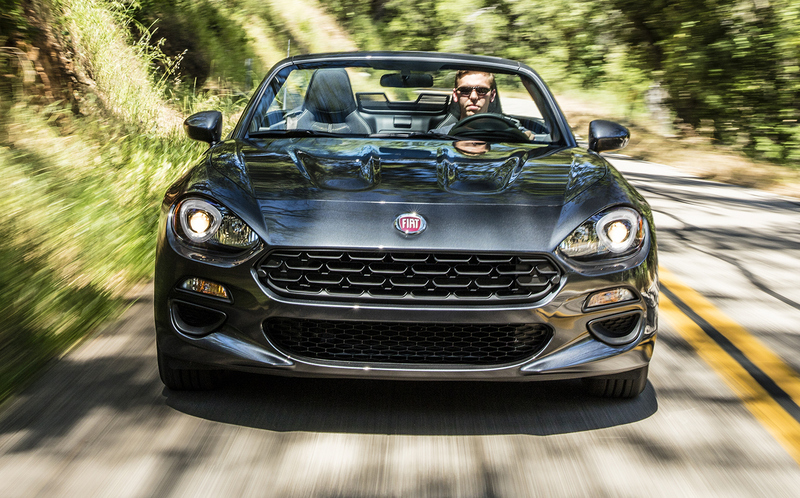 Fiat brand sales for January were down 9 percent compared to the same month a year ago. 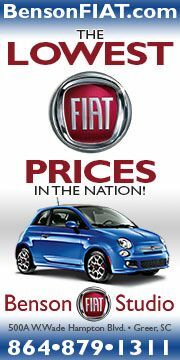 Fiat sold a total of 2,164 this January compared to 2,379 last year. 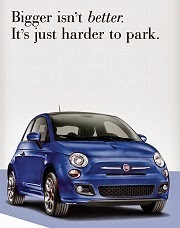 Sales of the evergreen Fiat 500 rebounded in January with a 24 percent increase compared to the same month a year ago. The were a total of 1,218 Fiat 500 Hatch and Cabrio models sold last month compared to 981 sold in January 2016. Sales of the Fiat 500 have remained at a steady rate averaging 1,200 - 1,300 per month all last year despite low fuel prices, slowing small car demand and the lack of any significant updates since the car's introduction in 2011. Credit the iconic design of the 500 and its unique character unlike anything else available in the marketplace. 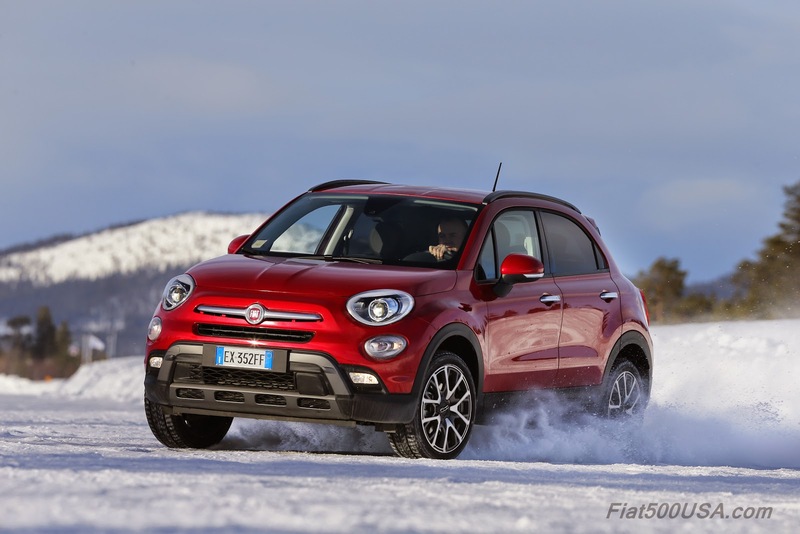 Sales of the 500L MPV and 500X crossover were not as favorable with both being down 70 and 42 percent respectively. Sales of the 500L MPV were particularly disappointing considering it is the number 1 selling car in its segment in Europe. 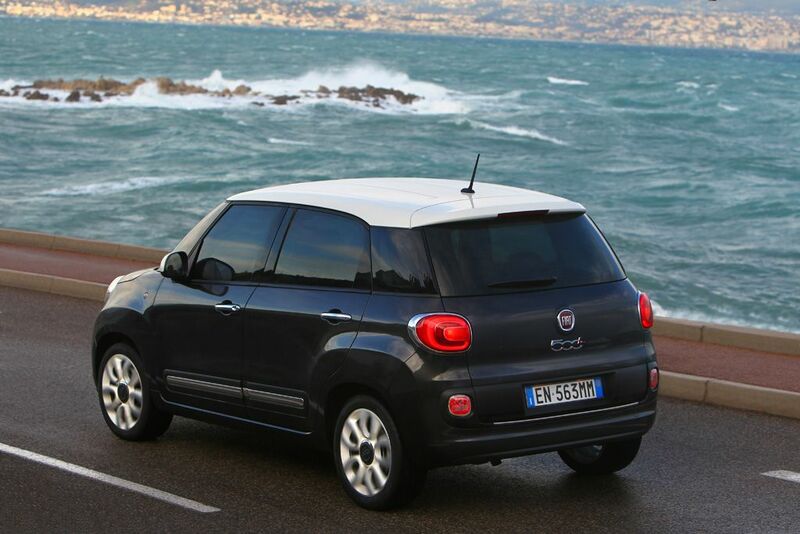 Fantastically roomy and engaging to drive, the 500L seems overlooked in the marketplace. 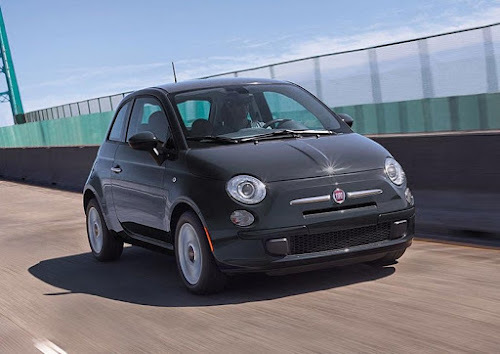 To renew interest and focus, Fiat will be upping the equipment levels and lowering the price point on 2017 Fiat 500Ls. In fact, the entire Fiat 500 model range for 2017 will feature extreme value with more standard features and reduced prices. For example, a fully loaded 2017 Fiat 500X Trekking is $2,380 less than last year's equivalent model. A 2017 Fiat 500L Lounge model is $3,400 less than its comparable 2016 counterpart. 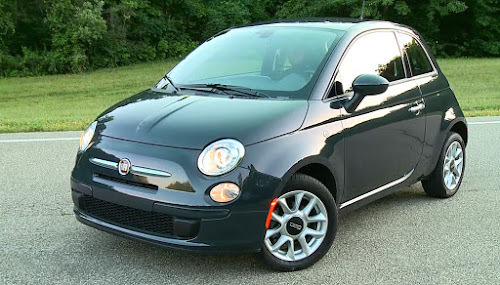 Even the Fiat 500 gets into the act with some models $5200 less that last year. The 2017 model range looks to be the best ever in terms of the value for money. 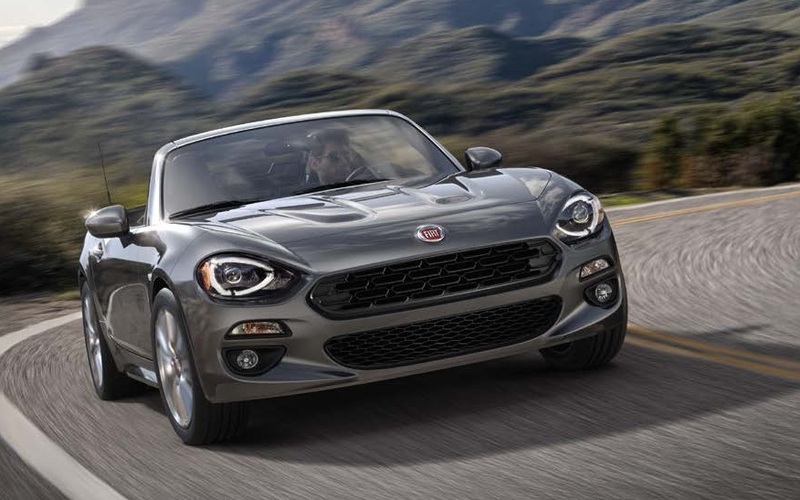 Sales of the Fiat 124 Spider amounted to 240 units in January, or about the same as December. An increase in availability of manual transmission cars should help get kick off the convertible car selling season as soon as better weather arrives. 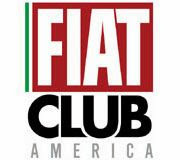 For 2017, Fiat has also been quietly adding additional sales outlets to its dealership roster, making the cars more easily available to the buying public. Between the added value of the new model range, increased availability of popular models and additional sales locations, 2017 is looking promising. 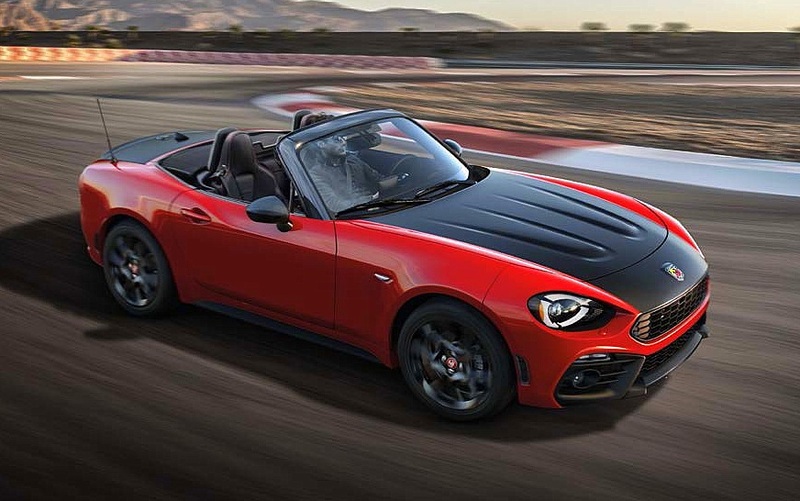 Last month, the 124 Spider was named “Best New Convertible” of 2017 by Cars.com. 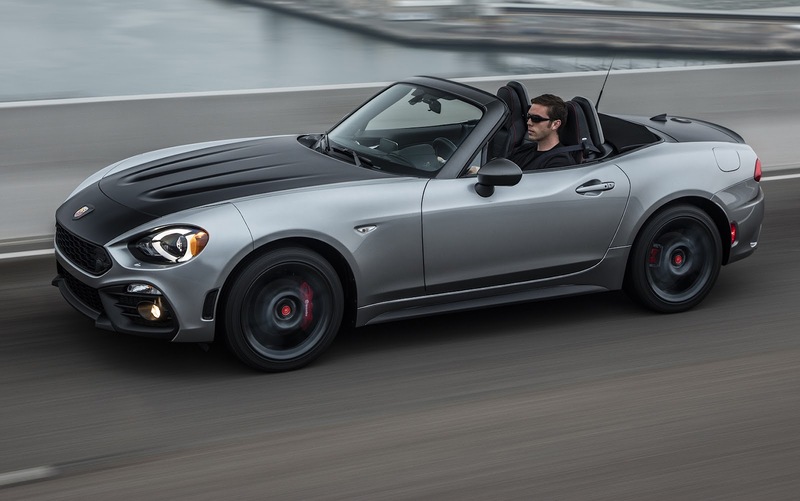 The 124 Spider was also named Best Looking New Car for 2017 in The Car Connection Driver’s Choice awards late last year. 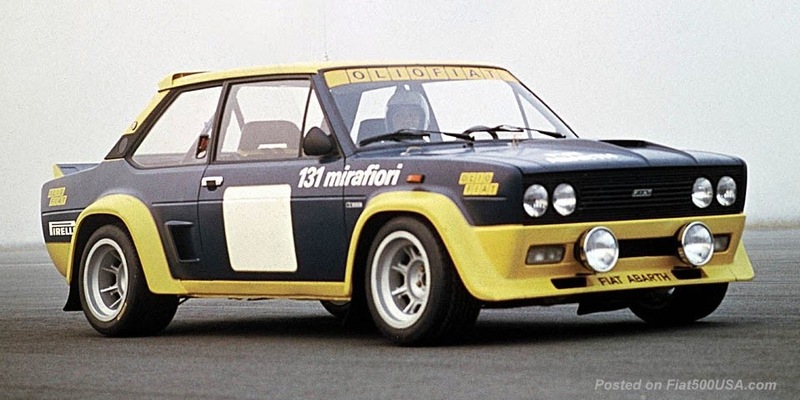 January also marked the competition debut of the Abarth 124 Rally at the 85th running of the Monte Carlo Rally race. The Abarth 124 Rally is the full-out rally racing version of the Abarth 124 Spider and the spiritual successor of the legendary Fiat Abarth 124 Rally of the 1970s. The Monte Carlo Rally is a torturous 1411 kilometers long circuit and was used for testing and tweaking the Abarth 124 Rally as it gets ready to compete in national and international races. 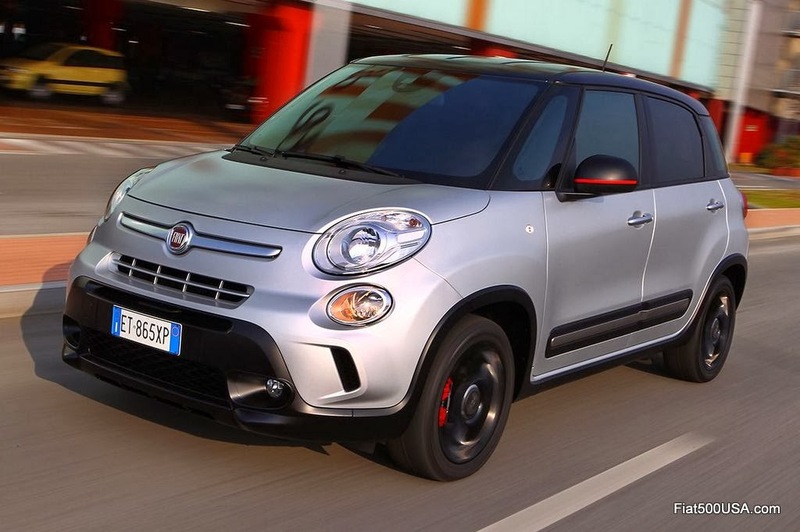 The 2017 cars have been filtering into Fiat dealers, and we looked at the changes to this year's 500L MPV.